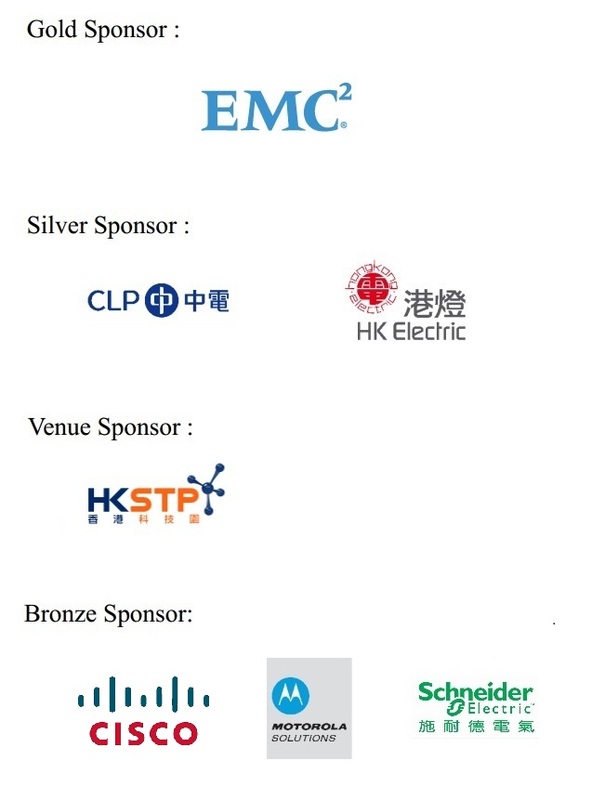 "Sustainable IoT Development for Smart Cities"
The Hong Kong Institution of Engineers, Electronic Division is organizing the third Hong Kong Electronic Symposium (HKES) 2015, with a special focus on the development trend of this exciting new technology and its applications. The HKES 2015 will be held at the Charles K Kao Auditorium at the Hong Kong Science and Technology Park in Shatin, Hong Kong on 17 April 2015. The organizer has invited government officials, legislators, industry leaders, and research professional sharing their views, forecasting the trends, and demonstrating new developments in the arena of IoT. The audience will receive the first hand information of what our world looks like in the next decade and bring us to the next level beyond mobile computing. tea breaks; and lunch on 17 April 2015.